sailboat. : I Love Autumn! I filmed this tag video the other day and it was such a fail that I had to share it with you! Please excuse the fact I make a complete fool out of myself, I don't seem to be able to tell the difference between a polar bear and a snowman! At least Ralphie looks cute in the background! I would love to see your answers to these questions so I tag you! 1. Favourite autumn lip product? 2. 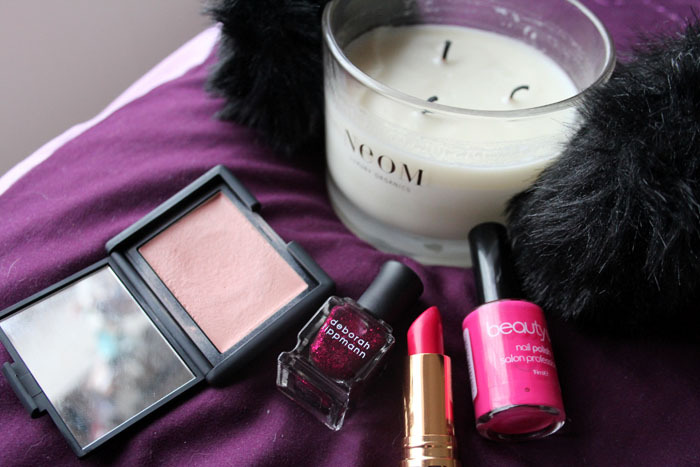 Favourite autumn nail polish? 3. Favourite Starbucks autumn drink? 8. Favourite sweets to eat on Halloween? 10. What is your favourite thing about autumn? Lots of Love & Happy Halloween! Cute video! So glad I found your blog - get to share the Sia & Zero 7 love! 1. Lip balm! I'm loving my balmi at the moment. 4. I'm pretty much the same all year round...anything vanilla! 6. I'm such a wuss, so none of them! 10. The colour of the leaves, layering and the promise of Christmas around the corner! I love your videos, and I love everything you picked out! Great video, and I love your Autumn picks. Autumn is my favourite season by far- and December is my favourite month! aww you're cute! i've been thinking of making a video for youtube... i'm not sure though. 1. Favourite autumn lip product? Sugar Fresh lip treatment - amazing! 3. Favourite Starbucks autumn drink? Pumpkin spice latte! 5. Favourite autumn accessory/scarf? A big cozy orange scarf I bought last year! 6. Haunted House, Haunted Hay Ride or Haunted Corn Maze? Haunted Hay ride! 7. Favourite Halloween movie? hmm, not sure I don't really watch many scary movies! 10. What is your favourite thing about autumn? I love the leaves changing colour, it's beautiful.